Name of Indian Republic Day Chief Guests (26th January Parades): Since 1950, India has been hosting head of state or government of another country as the state guest of honour for Republic Day celebrations in New Delhi. Since 1955 parade is being presenting at Rajpath. The guest country is chosen after a deliberation of strategic, economic and political interests. 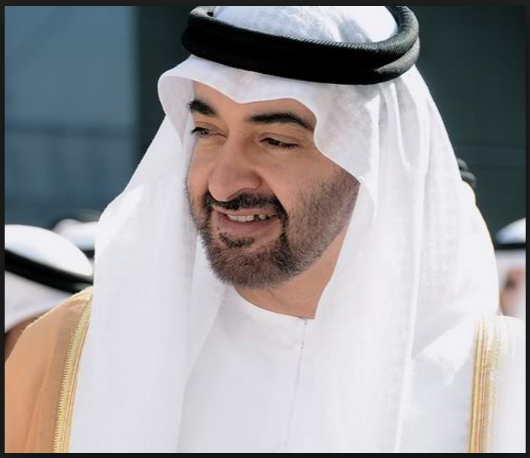 Sheikh Mohamed bin Zayed Al Nahyan, Crown Prince of Abu Dhabi, will be the chief guest at the 68th Republic Day 2017.